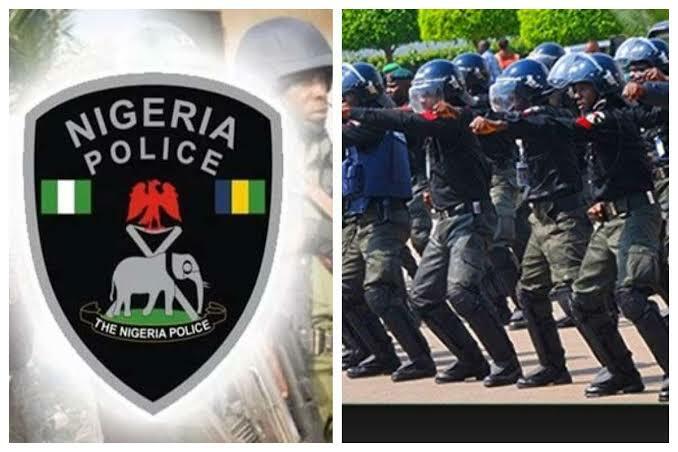 Contrary to the widely circulated report of an aircraft allegedly discharging men with dangerous arms in Edu local government area of the State, the Kwara State police command on Friday described the news as falsehood and mere rumour. The Commissioner of Police in the state, CP Kayode Egbetokun, in a press statement issued by the PPRO of Kwara State police command, DSP Ajayi Okasanmi, assured Kwarans adequate protection tion of their lives and property. According to him, "The command is not unaware of the concern of some citizens over a false alarm going the rounds to the effect that, an Helicopter was sighted at Lalaji town, in Edu Local government area of the State, discharging men bearing dangerous weapons in the bushes. "Even, an online news platform went public with the unsubstantiated rumour without recourse to the Command, this is very unprofessional and highly provocative". "However, the command for the umpteenth time is assuring the people of Kwara State of its capability to provide security for the citizens". Egbetokun further stressed that, "The people sighted at Lalaji town were a team from Padlink Resources Limited, who were at the location to conduct geological mapping and mineral exploration, with the approval from the Federal Ministry of Mine and Steel Development under the National Integrated Mineral exploration project (NIMEP). "The people of Kwara are advised to pass informations of any suspicious movements within their areas through the established channels made available by the Command, rather than making false statements that is capable of creating unnecessary tension in the State. "Journalists, especially bloggers and online reporters are advised to always verify their stories before going public, the Kwara State Command holds and will continue to hold members of the press in high esteem." "The good people of the State are advised to go about their normal businesses, and disregard the false news of terrorists invading the state, the Nigeria Police Force and sister security agencies in the state are working round the clock to ensure that good people of Kwara sleeps with their two eyes closed, please", he said.